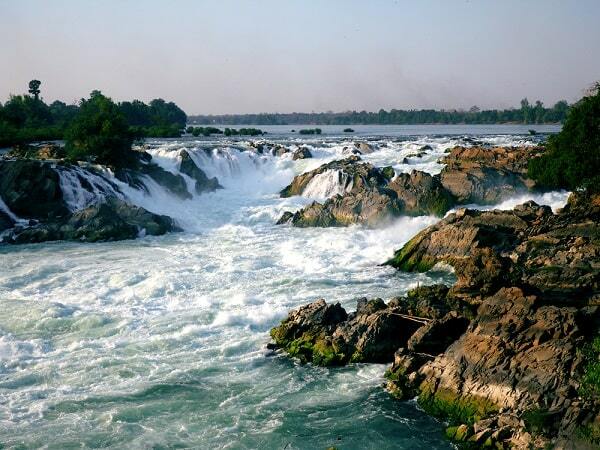 Stung Treng is a lovely province situated on the banks along the Mekong River. 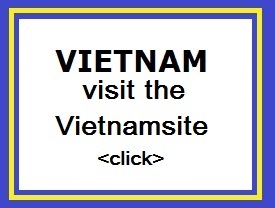 It is around 455 km from Phnom Penh and approximately 40 km to the Laos frontier. There are a few significant attractions in Stung Treng included the unfathomable Sopheak Mitt Waterfall or Lbak Khaon to magnetize many visitors with beautiful natural scenery and also the stretch of the amazing Mekong, which is the home of Irrawaddy dolphins. The Sopheak Mitt waterfall on the border between Laos and Cambodia. Many places in Cambodia rare to see the Amazing views like water flow in these pictures even Cambodian people some know these place and some also do not it yet. These place call Lbak Khaon Waterfall or local people call Sopheak Mitt Waterfall. It's a truly hidden gem. As a new Mekong bridge was finished and opened to travel across, going to Sopheak Mitt Waterfall is no more difficult. It's close to the fresh dolphin banks. Sopheak Mitt waterfall (that how the local people have called) is about 40 km far from the town of Stung Treng, Cambodia. Travel along the National road 9 to Preak Vihea about 10 Km you will see a dirt road on the right (from Stung Treng) and on the left (from Preah Vihear). 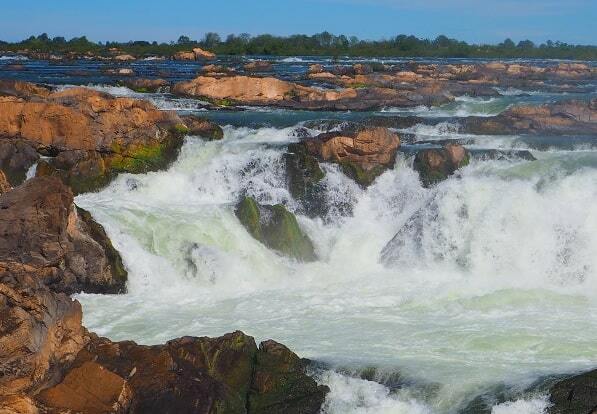 The Sopheak Mitt waterfall is surrounded by thousands of islands and countless waterways. A roofed observation deck has been built for people to admire the falls, but it is poorly maintained. The best view requires visitors to venture on a rough trail to the side of the falls. The water flows over several large rocks and water in the rainy season. The waterfall is called a virtual friend or a friend who steps from Laos into Cambodia. Laos is only a few meters away, with kilometers of waterfalls separating us. The waterfall itself is impressive during the wet season. It's a wonderful example of nature's raw force! A superbe spectacle!